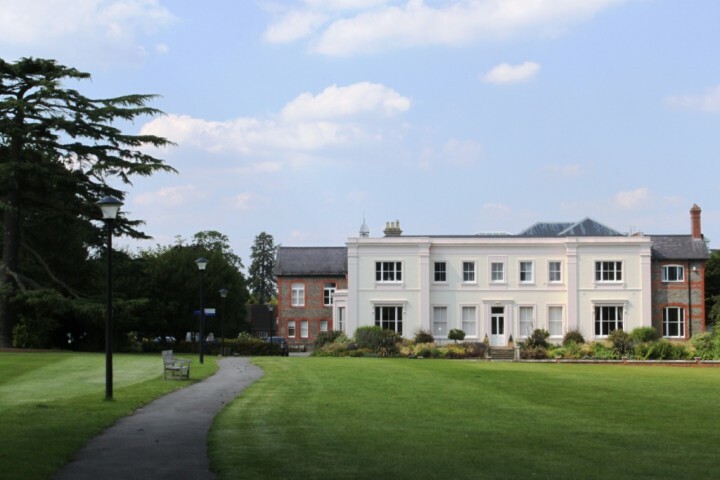 Muddy says: A small, friendly day school for boys aged 3-16 between Gerrard's Cross and Chalfont St Peter, set in 7 stunning acres and high on inclusivity. Muddy says: One of the very few city-based boarding schools in the UK, with a reputation for friendliness and inclusivity. 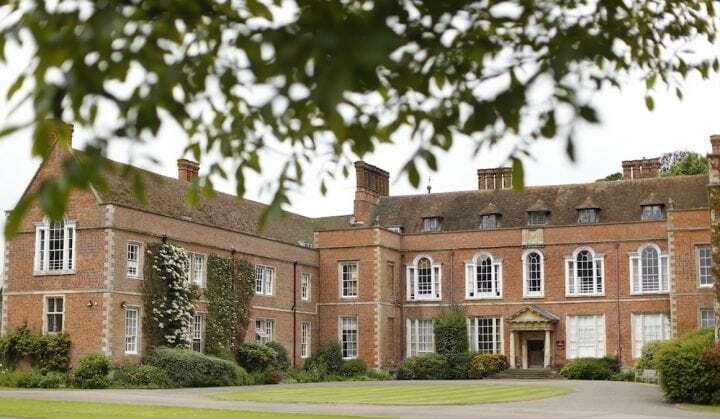 A major school for IB in the UK. 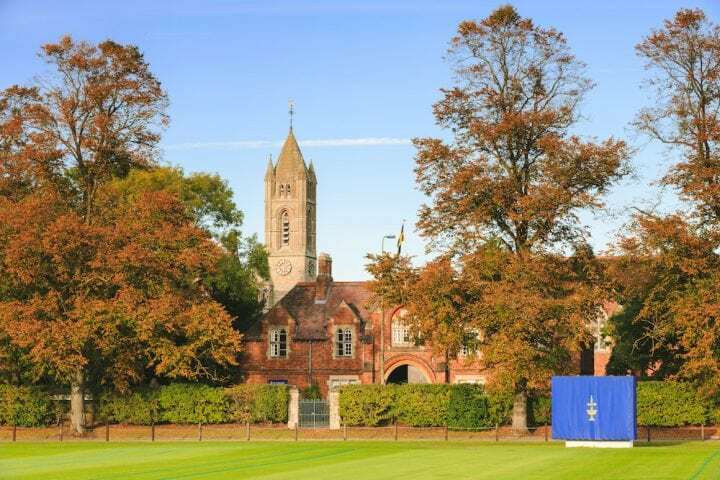 An excellent non-selective co-ed day and boarding school (3-13 yrs) on the Bucks/Oxon/Northants borders with a strong all-rounder reputation and an impressive head. 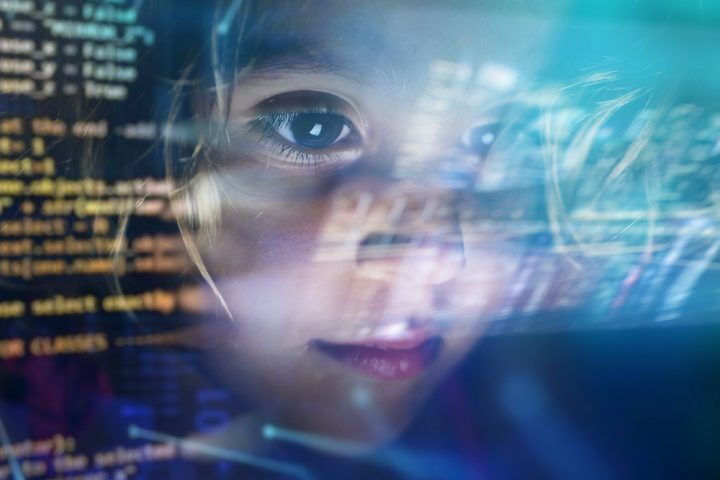 Tech often gets a bad rap - see how it beguiles our children into gaming for 8 hours a day, for starters. But a recent interview made me see things a little differently - and it might do the same for you. Muddy says: Bloxham School is an impressive co-ed day/boarding for kids 11-18 in a pretty North Oxfordshire, with a reputation for all-rounder education. 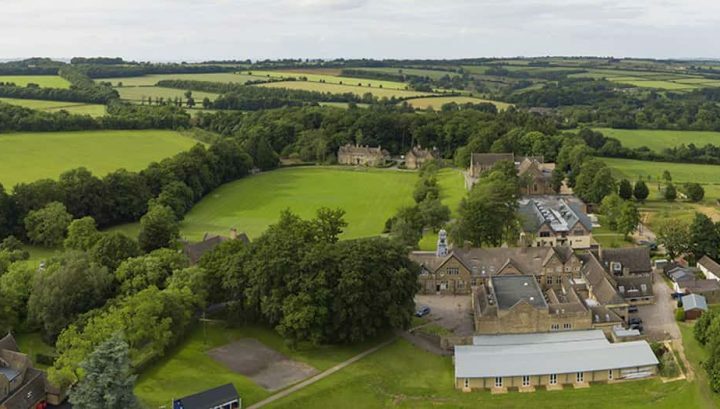 Muddy says: This bucolic co-ed prep school for day pupils and boarders in the rolling hills of Buckinghamshire is family-oriented with a deserved reputation for its all-rounder offering. 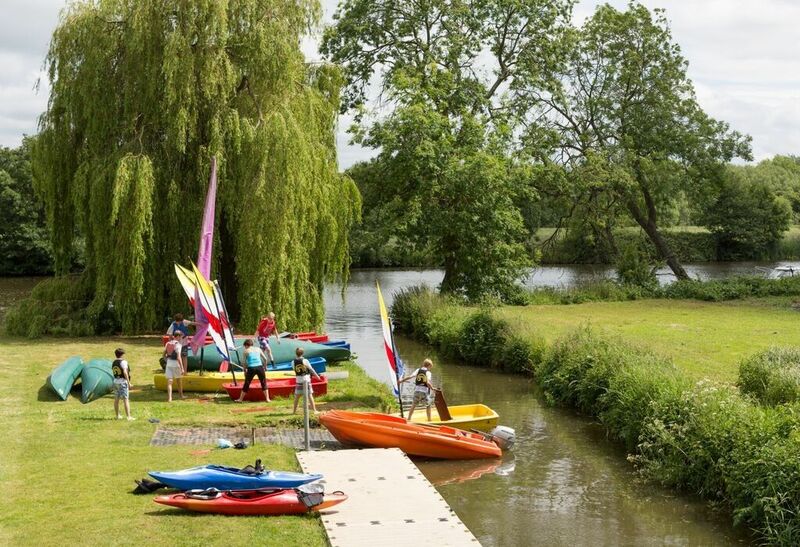 Muddy says: A highly-regarded boy’s prep school in South Oxon in a stonkingly lovely setting on the Thames, with a strong reputation for sport and extracurricular activities. 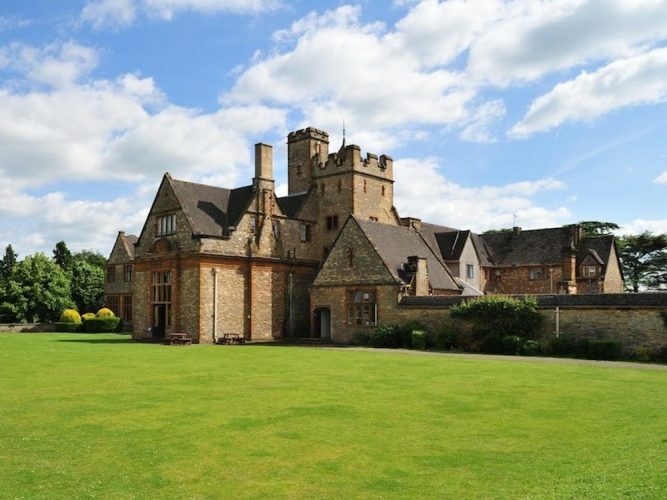 Muddy says: An idyllically placed co-ed, non-selective secondary school with a strong Christian ethos, set in 100 acres of Cotswolds countryside. 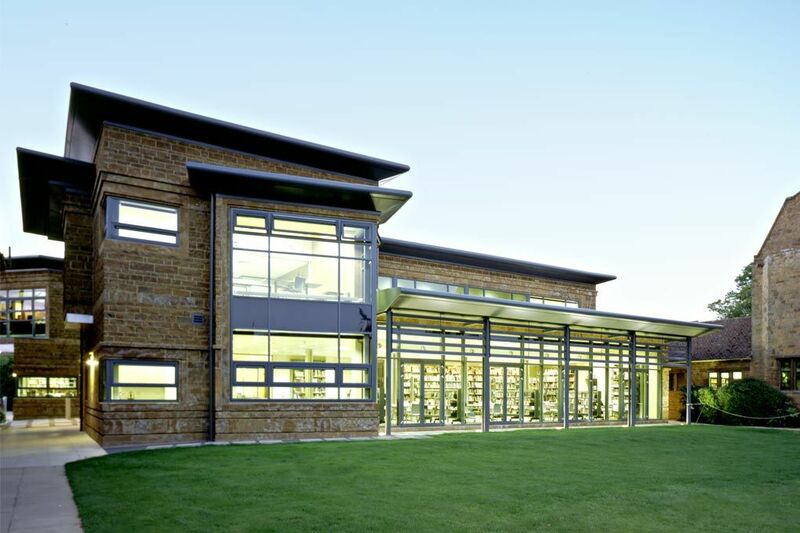 Muddy says: A progressive first-name-only Quaker school with 65 acres in the centre of Reading, with impressive results in STEM and creative subjects. 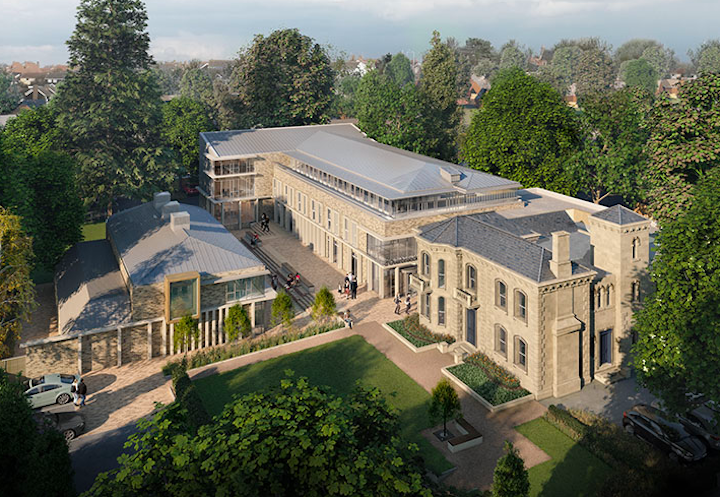 Muddy says: d'Overbroeck's School in Oxford has a first name policy, progressive curriculum, an incredible new Sixth Form campus and a whole clutch of brilliant results. Impressed.